We are proud to introduce the second limited edition of our Heritage Series, the cocobolo GH2. Cocobolo, known for fine instruments, furniture, and those chess sets that look too nice to touch, is some of the most beautiful and tonally pleasing woods we have ever used. 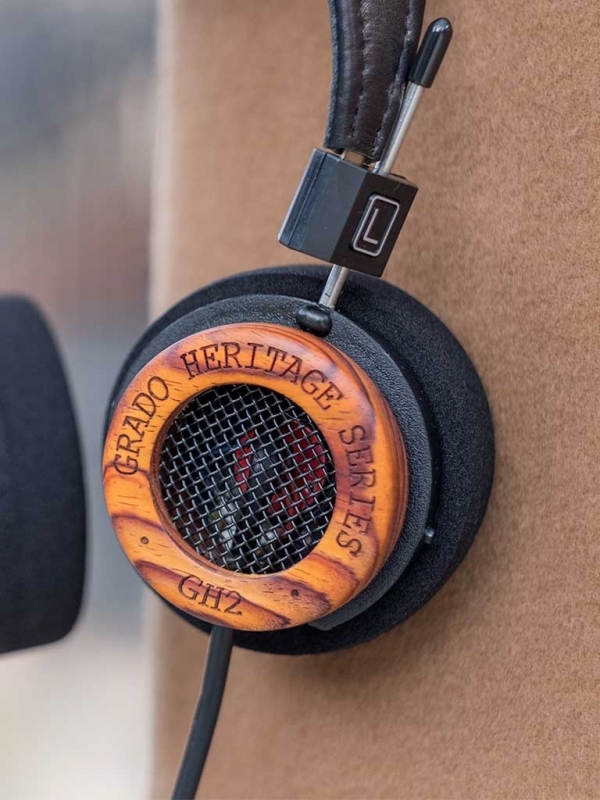 We’re excited that the first Grado to be built from the cocobolo tree is our Heritage Series GH2. With our first Heritage Series pair, we wanted to pay homage to our Brooklyn roots. 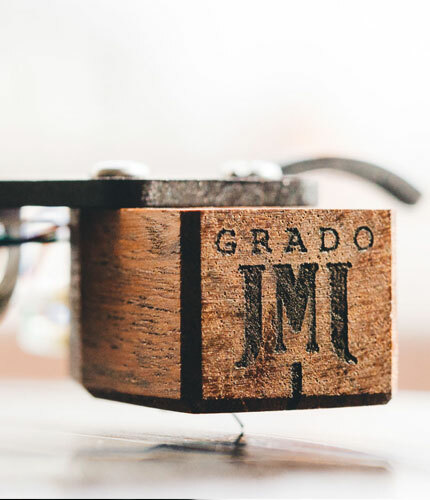 We built our GH1 out of maple wood from a fallen tree just a few blocks from where Grado is. 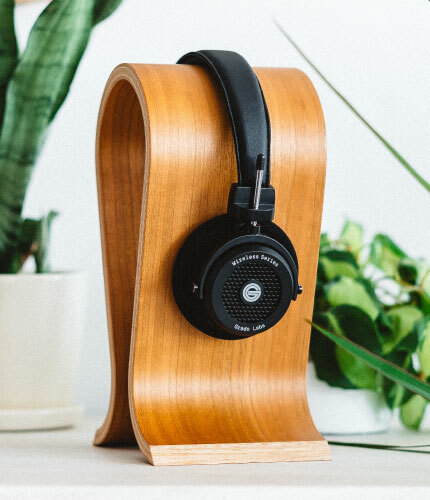 It was the first headphone ever built from a Brooklyn tree. 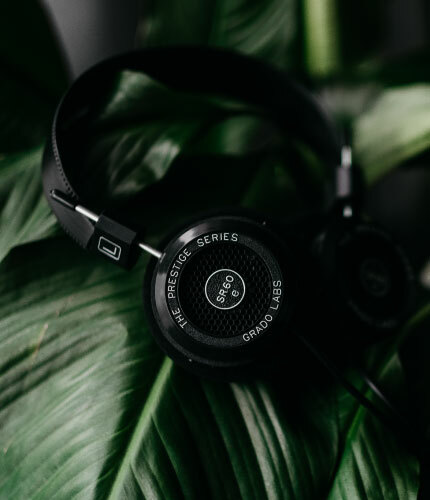 While our first headphone in this series focused on our hometown of sixty-four years, we wanted to venture further out for the GH2. Cocobolo wood originates from the rain forests of Central America, and its denseness is a primary reason why it produces such a unique sound. 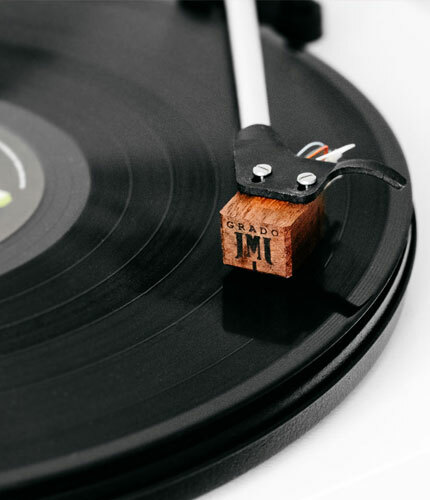 Our limited editions let us experiment with different woods and designs, giving us the opportunity to create a one of a kind Grado. 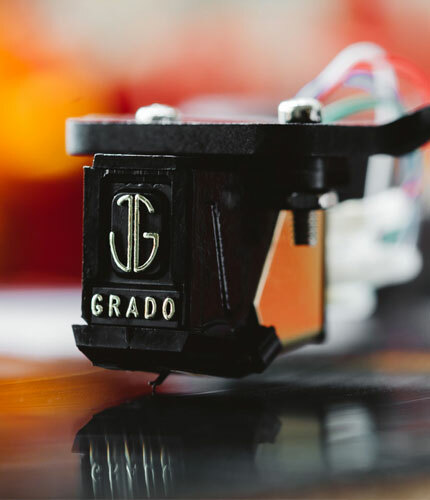 As always, with every wood we use, we wouldn’t proceed if we didn’t feel its tonal ability was representative of the Grado signature sound. 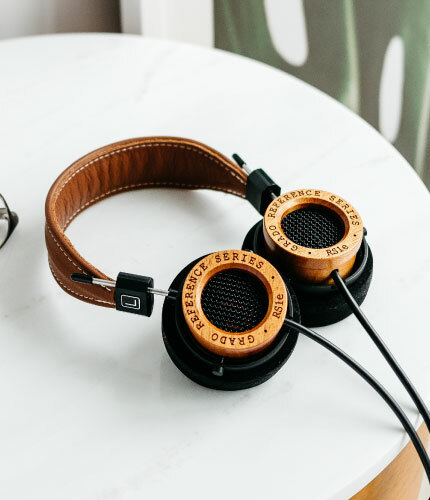 We’re extremely pleased to offer the cocobolo GH2 as one of the finest headphones we’ve ever built at Grado.